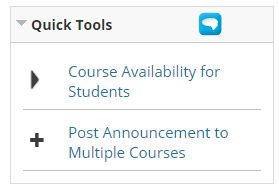 We are investigating a a temporary glitch with staff course enrolments in Blackboard 2018 courses this morning, which we believe has been fixed. Please get in touch with digital-education@bristol.ac.uk if you experience any issues. Students should not have been affected.